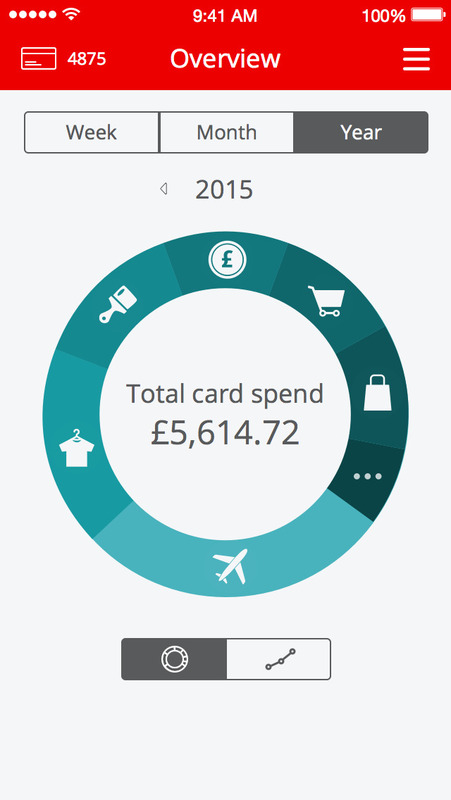 Spendlytics is a new way for you to gain insights into the money you spend in store or online with your Santander debit and credit cards. 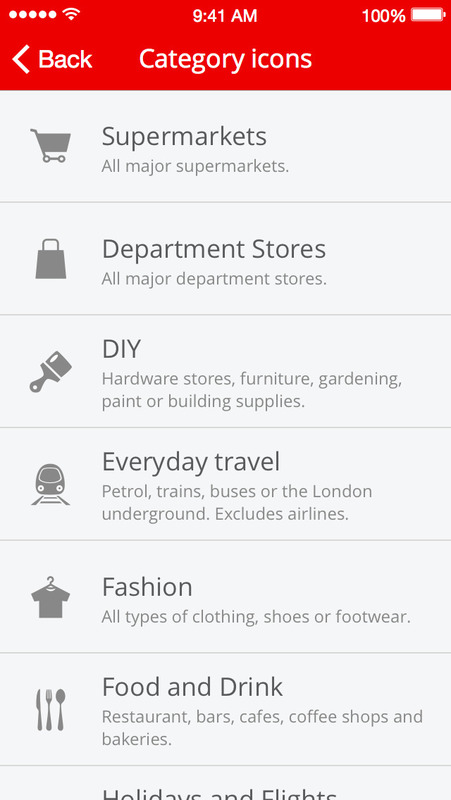 If you’ve ever wondered where or how you spend your money, this is the app for you. 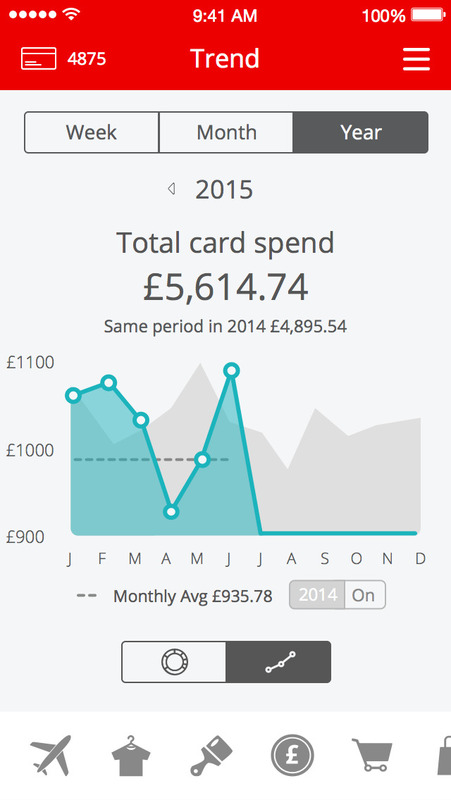 We’ve made it easier to keep track of your money by breaking down all your card spend into useful categories and also showing you trends over time. 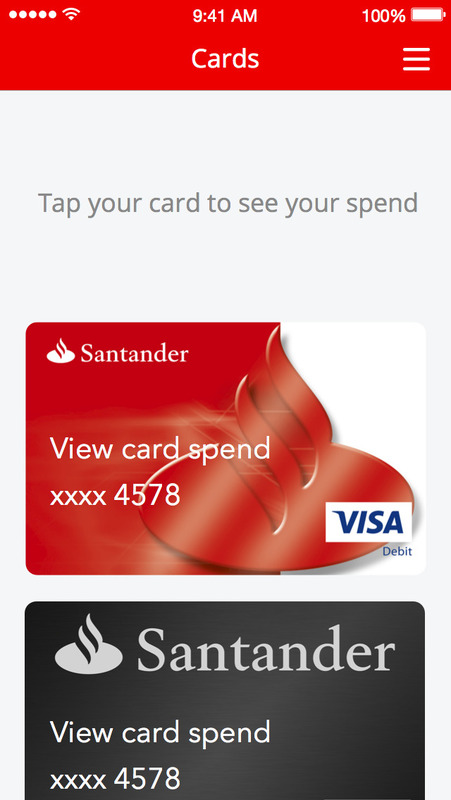 To access the app you’ll need your Santander Online Banking log on credentials and a Santander debit or credit card. Please note that this app is designed to give you information and insights into your card spend only, so will not show you details of any fees and charges incurred. For a full account overview, including checking your balance, making payments or account servicing, please use Santander Online Banking or Mobile Banking app.